Last August, I had the pleasure of traveling to Fukuoka with some friends. Although not as well-known worldwide as Osaka, Kyoto or Tokyo, this prefecture in the region of southwestern Japan called Kyushu, is easily one of the most enchanting in the country. As you travel southwest on Japan’s main island of Honshu, the country breaks into many bays, peninsulas and thousands of islands large and small. Consequently, Fukuoka, and one of the main cities in Fukuoka prefecture, Hakata, is almost completely surrounded by the ocean. Beautiful beaches are close by, lining a long stretch of highway connecting the main city to the island of Shika. This region and Hakata, in particular, is most well-known for its food. 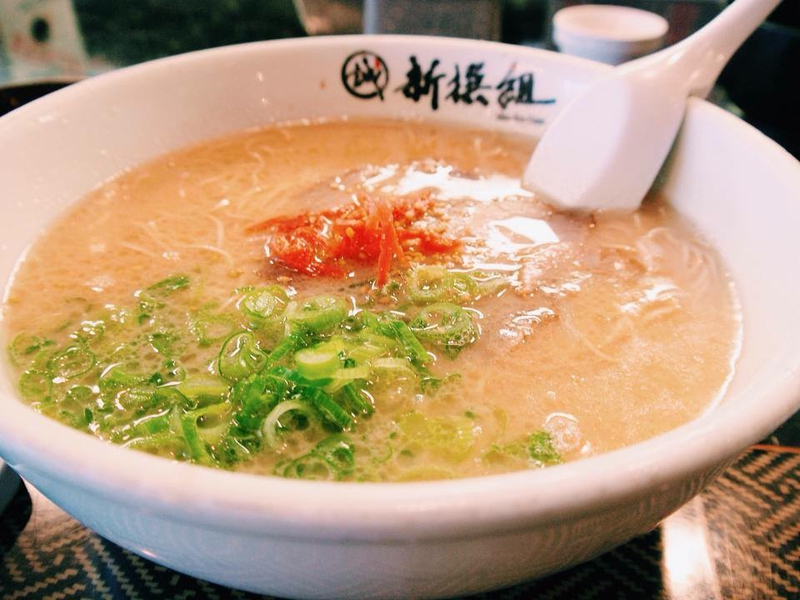 It’s distinct cuisine features fresh seafood and spice and has produced many chain restaurants that you can now find across Japan offering some of their more famous delicacies such as spicy Hakata ramen. Hakata is also famous for its outdoor dining scene. Even in the winter, you can find this city’s residents eating at outdoor food stands lining many of its streets. The most famous of these streets is Nakasu, where food stands stretch along a street by a river. Tourists and residents alike come here to enjoy all kinds of sushi, sashimi, ramen, and other typical street fares. You’ll find the people here are also very friendly and open. The conversation between strangers dining at the counter is common, and everyone is eager to laugh and connect over beer and food. Shochu, a clear liquor distilled from rice, wheat or potato, is also very famous in this region, and several brands originating in Kyushu can be found distributed across Japan. It’s a bit strong, similar to vodka, but quite refreshing and definitely worth a try. “Cafe-meguri”, or cafe-hopping in Japan. Omiyage, What Makes the Best Gift?